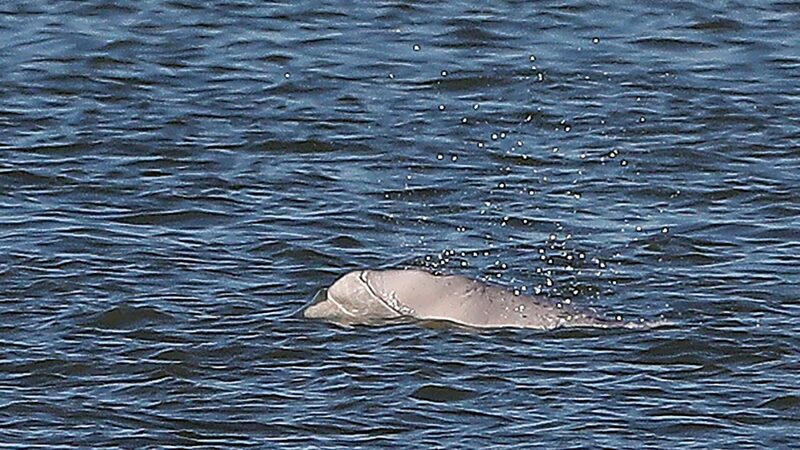 The beluga whale which has been spotted in the Thames for two days running is “swimming strongly and feeding normally”, according to animal welfare experts, who said they didn’t have any major concerns about its safety. Rescue teams have been put on standby in case the whale gets into distress. Jessica Savage reports from in Gravesend in Kent, where the whale has been sighted.